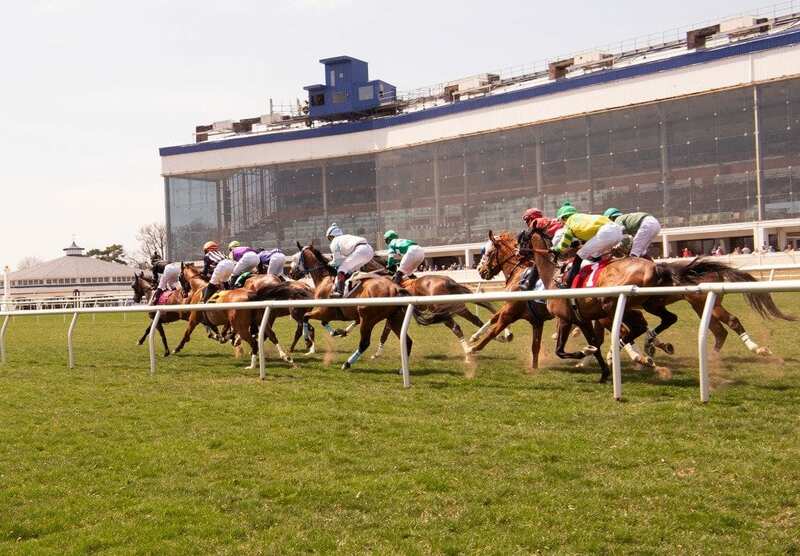 On Friday June 15th at Laurel had 7 winners from the 10-race card (2 Top Selections; payoff in BOLD) having $2 WIN pay-offs of $11.00 (1st race), $7.00 (2nd), $5.00 (3rd), $9.20 (4th), $7.40 (6th), $4.20 (7th) and $12.60 (8th). Of the suggested multi-race wagers hit the $2 DOUBLE for $47.00 (cost: $8). Top Selections are 198 for 694 (28.53%). In 2017, Top Selections went 340 for 1,197 (28.40%). 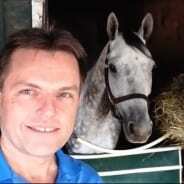 BEST BET of the Day (72:18-18-8; in 2017 119: 39-25-19) Deer Valley (9th race: 9-2 M/L; 2-1 PT) saved ground stalking the pace, failed to rally in deep stretch and finished fourth.